current general manager of Asia Pacific and Japan for parent company Stratasys. for Stratasys. Jaglom will be stepping into Lawton’s role, reports 3DPrint.com. well-positioned to help MakerBot scale both operations and revenues,” CEO of Stratasys David Reis said in a statement. an Israeli photopolymer 3D printing company, merged with Stratasys in 2011. Omer Krieger, VP of APJ at Stratasys, will replace Jaglom as general manager of APJ, ARN reports. 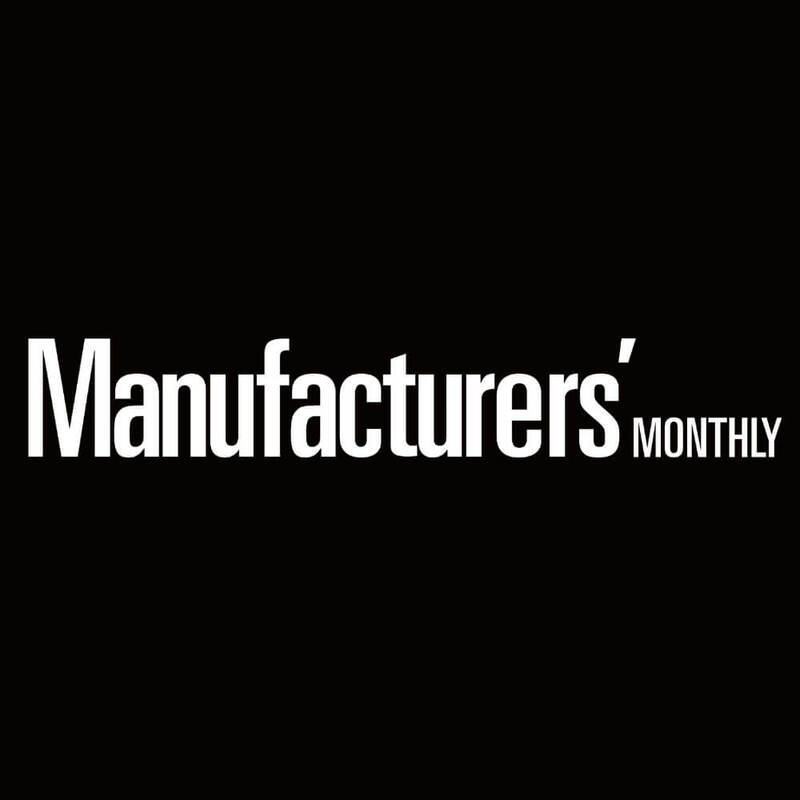 featured in Manufacturers’ Monthly magazine last February, click here.